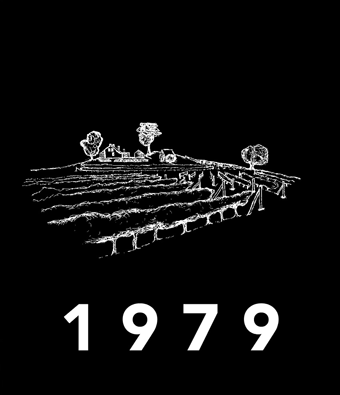 Our cellar door is open every day except Wednesday 10am-4pm. Pop in for a relaxed tasting or consider staying for a while in the beautiful surrounds by the vines. 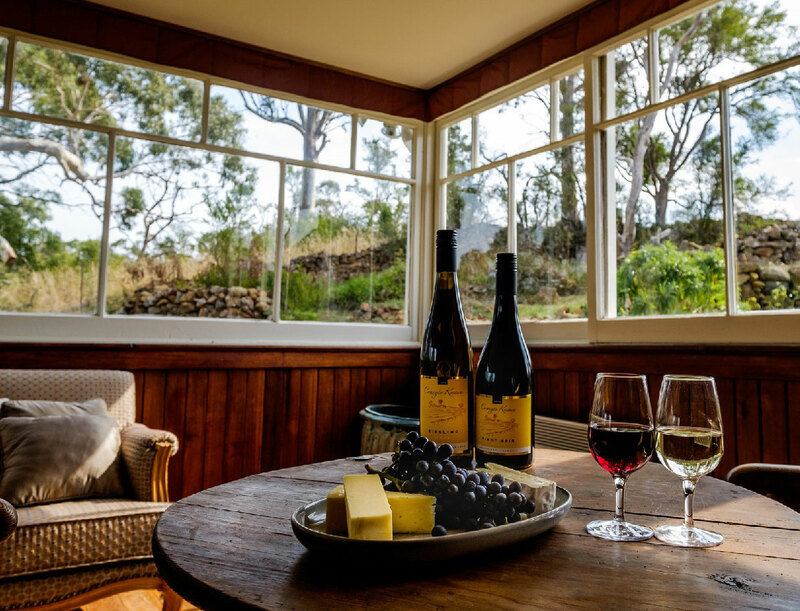 Relax in the perfect setting to enjoy a glass/bottle of wine and a beautiful platter (including Coal River Farm and Pyengana Cheeses & Tasman Sea Salt crackers) or wine matched with Coal River Farm chocolates. Check out Facebook or Instagram for food van days over summer! 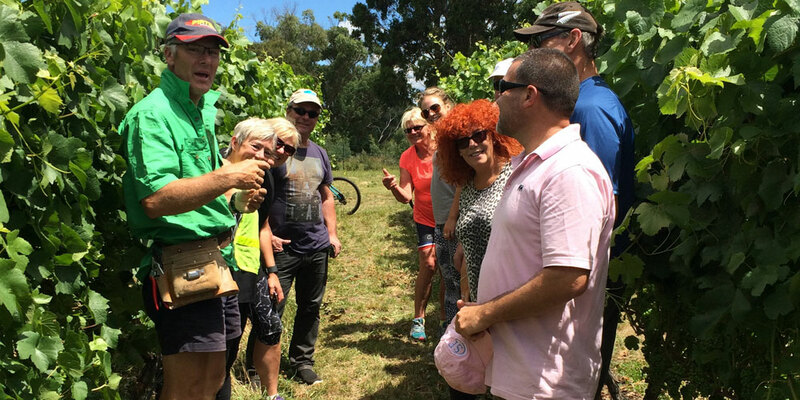 If you love our wines and become a Wine Club member you will have the opportunity to enjoy a vineyard tour where we’ll show you how the different varieties are progressing, and what we do to ensure our wines remain so beautiful. Not a member yet?…Then let us help you save money AND enjoy some club member only special benefits! 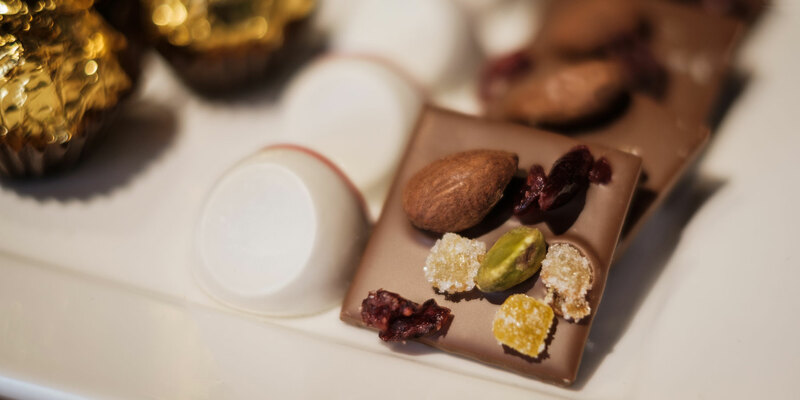 The Chocolate experience at Craigie Knowe matches our boutique wines to the Coal River Farm speciality chocolates. Our chocolate experience can only be described as delicious!! Two of life’s pleasures all at once…how can you go wrong! *Occasionally we may need to go to an event to share our wines off-site, so if you see our closed sign out please refer to our website, Facebook or Instagram for details.